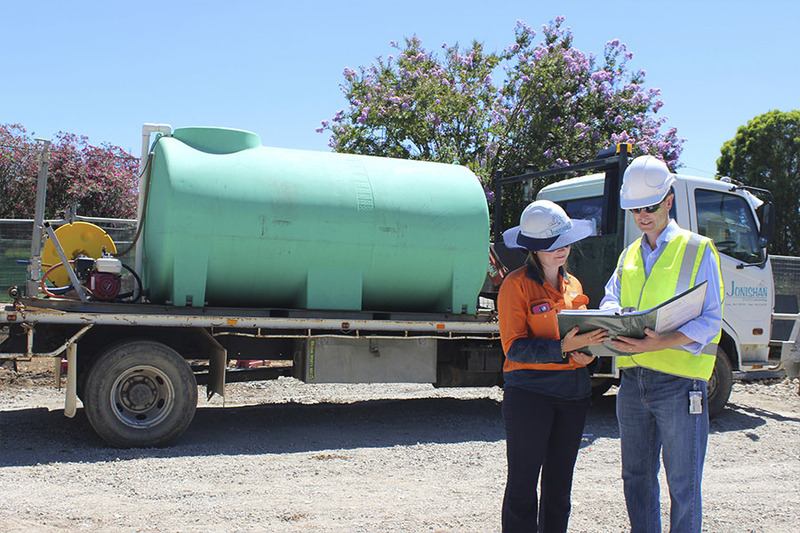 Flagship Communications was engaged by Veolia Water to manage community relations as part of Sydney Water’s Sewerfix Program. Work for this program involves constructing new wastewater infrastructure in residential areas. During routine pre-construction testing of soil at Girraween, asbestos was discovered within 10 metres of a Child Care Centre and nearby residential properties. Veolia was required to remove the asbestos and make the area safe. Flagship Communications was responsible for; identifying potential issues, developing and implementing a strategy to inform and manage stakeholders during the work, drafting all correspondence and ensuring appropriate legal requirements relating to notification periods were meet. Flagship proactively communicated the scope of work and mitigation measures to nearby stakeholders through letters, phone calls and one-on-one meetings. Work was also undertaken with the project team to ensure mitigation measures were followed during the removal process. As a result of our activities, Veolia was able to complete the work without any complaints, safety breaches or negative media coverage.